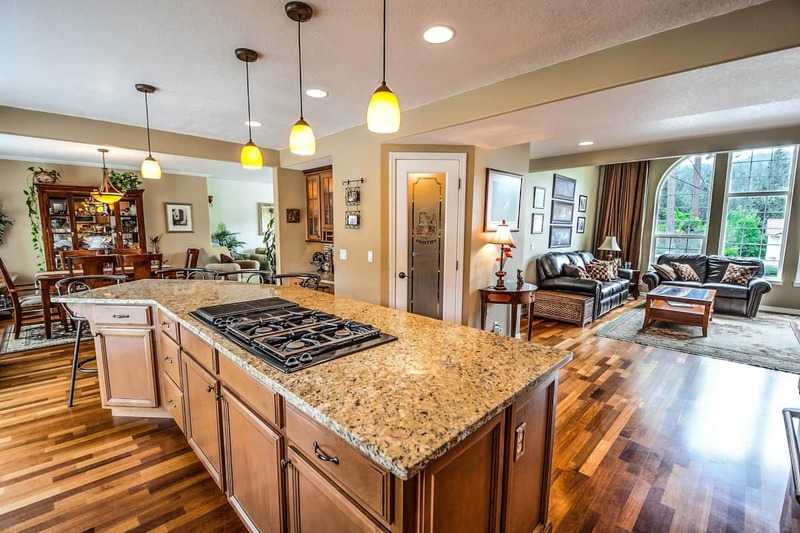 We market your home amazing well, get you a fantastic offer and your home is SOLD! "From beginning to end of a very stressful process, buying and selling, Sonya was amazing. Response time with her and her team was always quick. She is extremely knowledgeable and not pushy in the least bit. We feel very fortunate to have had her on our side! Would not hesitate to recommend her to family, friends....anyone!" "Sonya gave us excellent guidance, unflagging availability, and deep knowledge about a really wide range of homes that we looked at. Particular high points were helping us stay on a very tight time frame selling and buying at the same time ( all within 4 weeks) Sonya and her team helped us find the right home for our situation an a way to make a competitive offer in a competing market. I hope we’re in our new home for a long time, but if we were to move, I would choose Sonya again and give her nothing but the highest recommendation. Her negotiation skills are amazing and her devotion to her clients is unwavering! Best there is! Thank you Sonya!" "Our family could not thank her enough for the service she had provided from start to finish! As first time buyers, we never knew how stressful it is to complete the biggest purchase of our lives! But she made it seamlessly easy by being very patient and helpful to provide us all the information and to answer all of our questions. There are two things done by Sonya that gave our family such a wonderful home-buying experience: (1) eagerness to provide that “extra mile” to get the best deal possible and (2) to show that he/she cares for us more than a client but as a family. Not to mention, she was also the listing agent! She never took sides (between a seller and us) and she made sure both sides are happy. She even set up a meeting with the seller to give us a walkthrough around the house while on escrow. We are so satisfied with her service and we can’t wait to invite on our house-warming soon! :)"
Click on a city to see a comprehensive Neighborhood Guide – This will include information on homes for sale in the neighborhood and important details on each community like school details, description of the city, and more. With an enchanting downtown, great occupations, extraordinary schools, wonderful commutes, and a wonderful quality of life, this city has been the ideal location for many buyers. 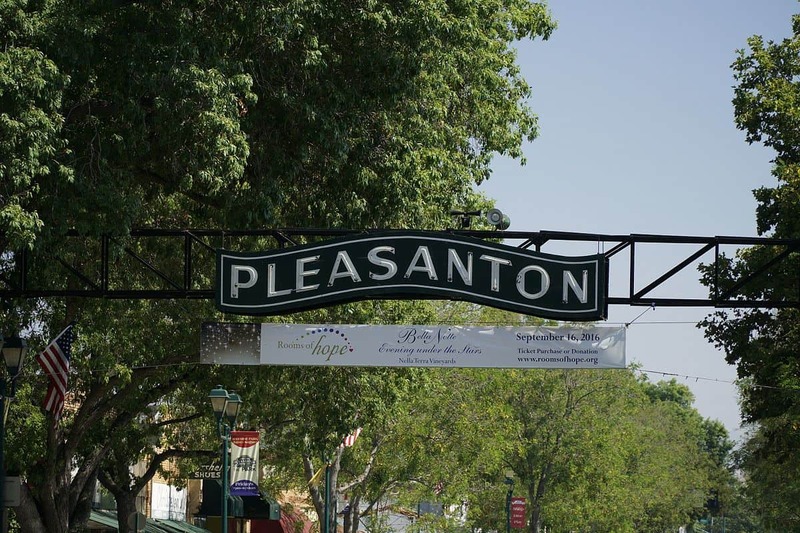 See More Homes for Sale in Pleasanton, CA! With breathtaking scenery, top-notch schools, 2 championship golf courses, and amenities you can’t find elsewhere, Blackhawk, CA has established itself as one of the best communities in the East Bay area. 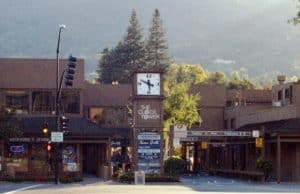 See More Homes for Sale in Blackhawk, CA! The city offers a charming, vibrant vibe downtown area with restaurants, shops, and movie theaters. One of the main reasons this area is so popular is for its fantastic prices and attractive amenities. See More Homes for Sale in Livermore, CA! 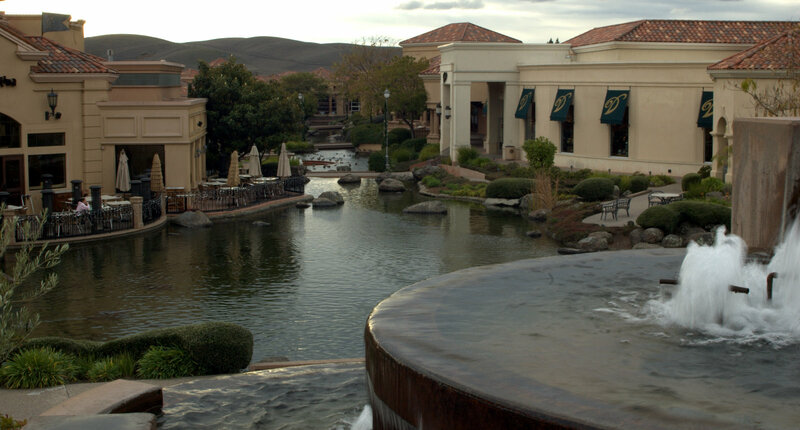 San Ramon is known for having one of the largest selections of homes in the Bay Area. This is great for potential home buyers because there are so many different options at different price points. They start at starter homes to pristine luxury homes in Norris Canyon Estates, and anything in between. 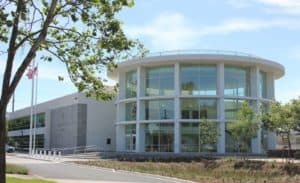 See More Homes for Sale in San Ramon, CA! Dublin offers homes that range from a newer look to a more traditional style home, with many that have outstanding backyard views. 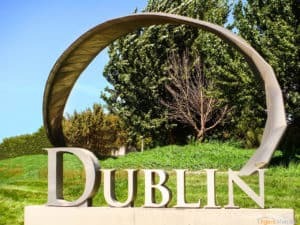 See More Homes for Sale in Dublin, CA! The area has gleaming newer upscale homes and estates in the Eastern portion of the city within the Tassajara Valley. The Tassajara Valley has a large path of additional moderate, older homes within the Greenbrook & Sycamore location. 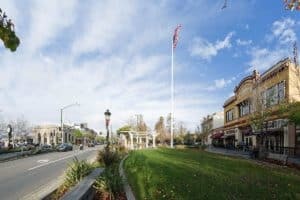 See More Homes for Sale in Danville, CA! If you are looking for a smart and savvy negotiator to sell or buy your next home, then you should seriously consider talking to Sonya Shastri. Sonya has over 14 years of Real Estate, Marketing and Consulting experience and most of her clients cannot imagine doing a real estate transaction without her involved. She insists on netting every last dollar for her seller clients and is relentless in her pursuit of complete client satisfaction. The team she has put together is the best of the best in sales, technology and customer service. Sonya has sold an impressive array of million dollar plus homes and has received a host of prestigious awards and accolades. 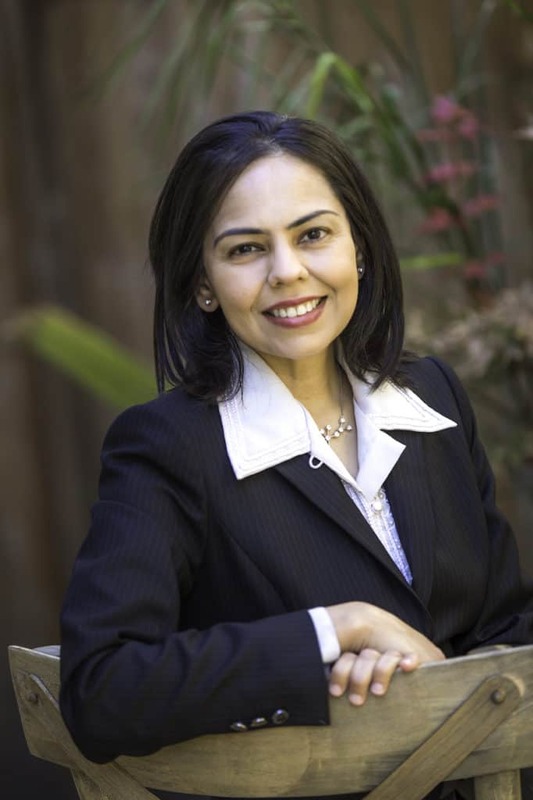 Her clients comprise of Silicon Valley executives, Entrepreneurs & Professionals. Sonya is a licensed Real Estate Broker, Chief Operating Officer of her team and holds an MBA in Marketing. Most of her listings sell in 3-19 days and many sell over asking! To not leave any hard-earned equity on the table, please reach out to Sonya at 925-997-7653 today!